Gran Canaria, one of the most beautiful islands in the world, has been among the top holiday hotspots for decades. This is the Canary Islands’ most populated isle having beautiful landscapes and a total of 197 km of coastline. Tourists can find rolling green hills, sweeping sand dunes and flower-speckled meadows on this beautiful isle. Car rental provides a great opportunity for visitors to experience the excitement of the island and will help to create a holiday to remember. There are a number of holiday resorts here offering superior quality services to tourists, so accommodation is not a problem at all. The pleasant weather conditions are a huge relief for visitors. The capital of Gran Canaria, Las Palmas was once considered as the city with the best climate by the scientists. The major tourist attractions of this island include the Aqua Sur Water Park, Caldera de Bandama, Crocodrilos Park and Maspalomas Beach to name a few. 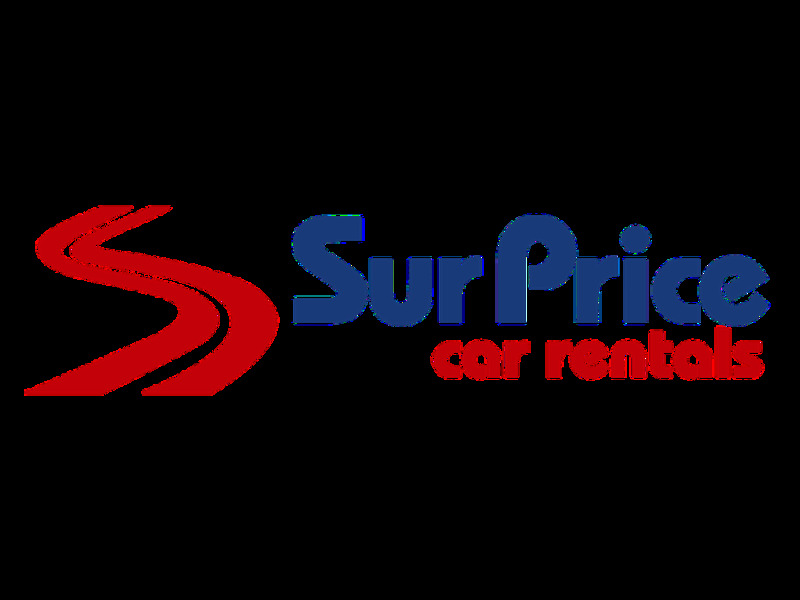 To see all these exotic places in style and comfort, car hire is highly recommended. Tourists on this marvellous island often fall in love with its beaches. Maspalomas, San Agustín, Playa del Ingles and Puerto Rico are just a few names among the 50 beaches of the island. Aqua Sur Water Park is the biggest water park on the island and has large pools, 13 water attractions and 33 water slides. This is a great day out, not only for the kids but for fun-loving adults too. In addition, Caldera de Bandama, a 200 metre deep volcanic crater and provides the opportunity to tourists to enjoy some of the best views on the island. Crocodrilos Park or Crocodile Park has the biggest collection of crocodiles in Europe. This popular venue is home to more than 300 crocodiles and is highly appreciated by wildlife fans. Besides this, the visitors can also see a number of birds, monkeys and other beautiful creatures here. Holiday World is a heaven for fun lovers as it comprises different things for all age groups like a bowling alley, restaurants, wellness centre, arcades and bars. With so many activities to choose from, there is something for every member of the family here. La Vegueta and the Museo Canario are the places for those people who like to have an cultural holiday. Car rental is simply the best way to visit these places and make the stay stress-free. 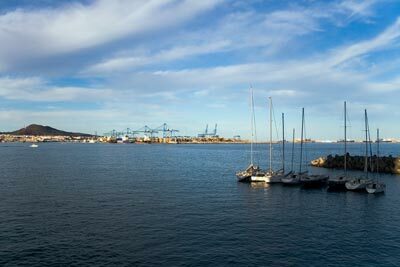 Besides this, Palmitos Park, Puerto de Mogán and Sioux City are some other popular spots among the tourists and there are plenty of excursions and boat trips that can be taken. Last month, the average car rental length at Gran Canaria Airport was 6 days. The average rental car length at Gran Canaria Airport is 9 days. The most booked rental car type currently at Gran Canaria Airport is ECONOMY cars. Last year, the most booked rental car type at Gran Canaria Airport were MINI cars. How much does it cost to rent a car at Gran Canaria Airport? Last month, the average car rental price was 82 USD. Last year, how much did it cost to rent a car at Gran Canaria Airport? Last year, the average car rental price was 123 USD. What is the current average daily price to rent a at Gran Canaria Airport? Last month, the average rental price was 14 USD per day. How much did it cost to rent a car at Gran Canaria Airport over the past 12 months? Last Year, the average rental price was 14 USD per day. The car rental companies available at Gran Canaria Airport are: surprice, Enterprise, Interrent, Cicar. See below last 5 customer reviews. Our customers rated Gran Canaria Car Rental with an average of 8.00 based on 1 ratings.